A foundation member of the People’s Democratic Party in Warri, Mr.
A foundation member of the People’s Democratic Party in Warri, Mr. Amorighoye Otah Amoris has joined the Warri South Constituency 2 race under the platform of Social Democratic Party, SDP, saying in no distant time, people will discover that SDP is now the biggest political party in Nigeria. 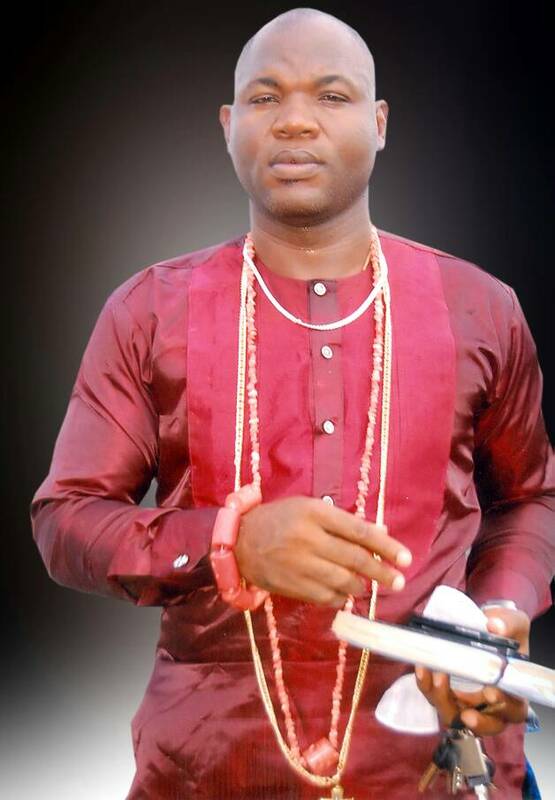 Speaking to Fresh Angle International in Warri Monday June 11 during an exclusive chat, Amorighoye Amoris stressed his believe in the SDP manifesto and declared, “my antecedent in youth development will assist me greatly in my quest to represent people of Warri South Constituency 2 in 2019. I am the current Industrial Relations Officer of PENGASSAN and apart from using my service in the Oil and Gas sector to create over 100 job opportunities for our youths in Escravos Tank Farm, I have equally provided welfare support to couple of others”. The Okere (Ekpen) and Orugbo born politician who left PDP for SDP last month, averred, “my victory is a victory for all and those who believe in me will freely give me their mandate and together we will change the political narrative to genuine people –oriented representation”.